While the Italian Renaissance began and flourished in Florence, Italy and then moved to Rome, it did not miss the northern great city of Venice. During the later part of the 15th century Venice had a distinctive and influencial art, architecture, glass and music scene. Venice, therefore, became the hub of the High Renaissance or later Renaissance period after its start in Florence and Rome. Here in Venice what became known as the Venetian School developed and added much art and music to the Italian Renaissance. In fact, Venice became the Renaissance leader of choral and instrumental music in all of Europe during the Renaissance. Venice is the famous city in northeast Italy situated on a group of 118 small islands separated by canals and linked by bridges. It is renowned for the beauty of its setting, architecture, and artworks. During the Middle Ages and the Renaissance periods it was the center of commerce and was a major maritime republic rivaling Genoa and Pisa. 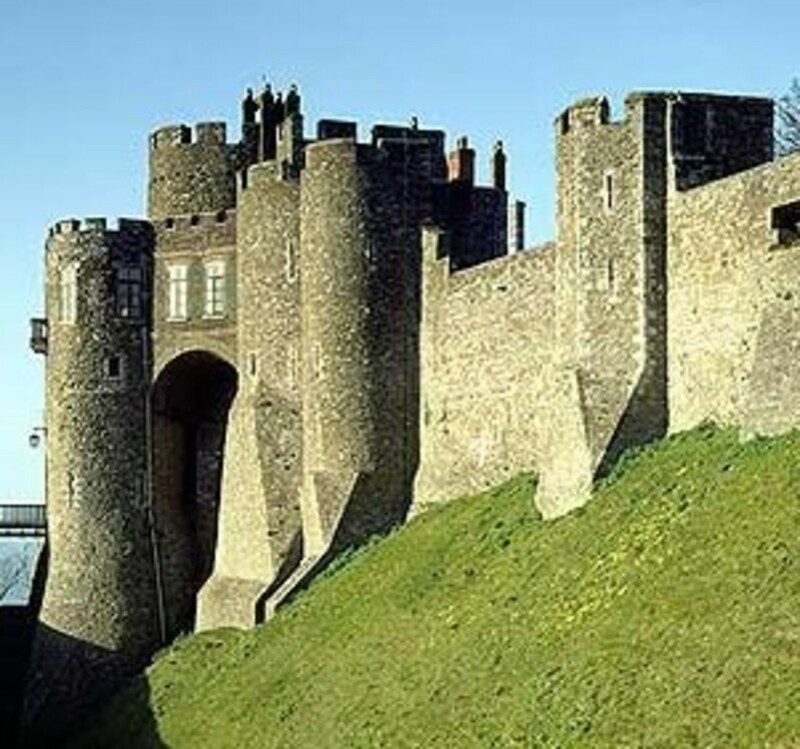 It traded with the east and other European ports in silk, grain, spice and art from the 13th to the 17th century. It was a wealthy city throughout most of its history. It played an important role in artistic movements during the Italian Renaissance and played a very important role in the history of symphonic and operatic music. It was the birthplace of Antonio Vivaldi. During the Italian Renaissance, Venice became a major center of art and developed its own unique style of painting called the Venetian School. Hence, Florence, Rome and Venice became the centers of art in Europe and influenced other European painters who flocked to these cities to learn of the "rebirth" in art and painting. 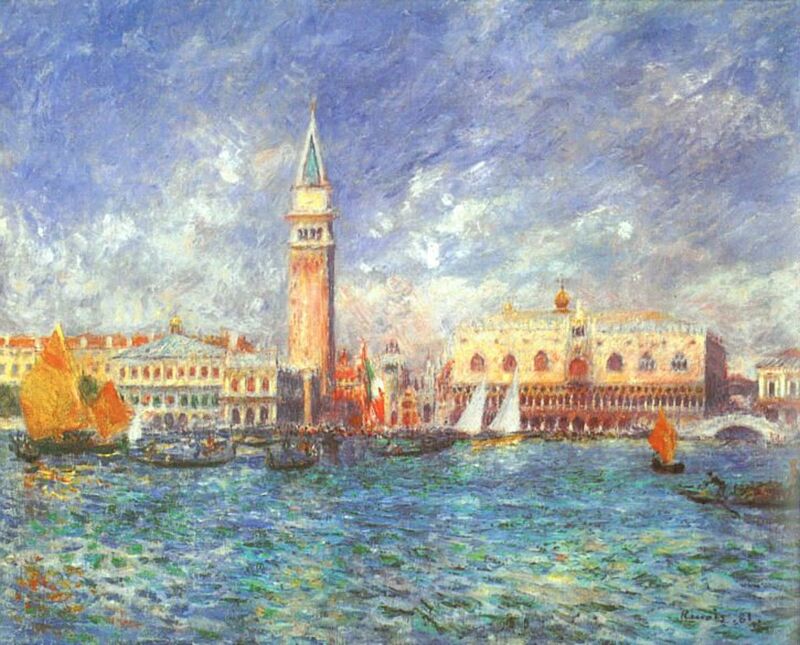 Wealthy Venetians became the patrons of arts. Where did this money come from? Venice was now a wealthy and powerful maritime republic that rivaled Genoa and Pisa. 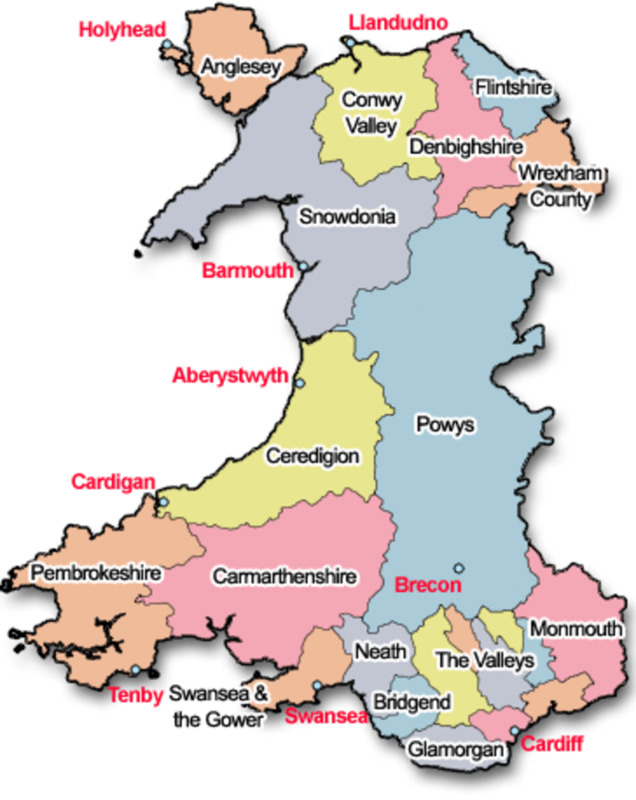 It was the major port of trade with the east and other European ports. Because it was a rich and prosperous maritime republic, it controlled a vast sea and trade empire. Therefore, it had and could afford a thriving and flourishing art scene. During the 15th century, Venetian art was dominated by earlier styles coming from Byzantine art which was acquired in the trade business. In the late 15th century, Venetian painting developed with Andrea Mantegna (1431-1506) from the Paduan school nearby and a visit from Antonello di Messina (1430-1479) who introduced the oil painting techniques of the van Eyck brothers from the Netherlands. Leonardo Da Vinci also visited Venice at this time and influenced Giorgione. Giovanni Bellini was greatly influenced by the oil painting techniques Messina brought with him that included warm colors and the picturesque use of color. Bellini is credited with creating the Venetian style as his early work reflected the linear approach of Mantegna and the Floretine tradition and style. He later developed a softer style of glowing colors used to represent form and suggested an atmospheric haze. 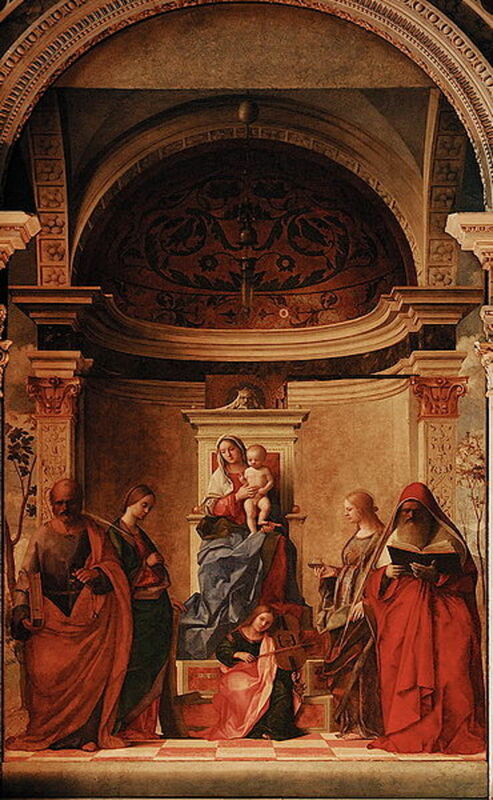 Bellini's great painting, San Zaccaria Altarpiece, (1505) is uncluttered with interconnected figures arranged in space with subtle gestures. They all combine to form a tranquil yet magestic image. Bellini is described in this painting as reaching the High Renaissance ideals and expressed the key distinctive factors of the Venetian School. These are typical of a warm color scale and picturesque use of color. Giorgione, Titan, Tintoretto and Veronese all followed Bellini's style of the Venetian School which was more sensual, poetic and pleasure-seeking with less emphasis on a more intellectual and sculptural/linear approach of the Florentine and Roman tradition and styles in painting. The Venetian School influenced later Spanish art including El Greco and Velazquez in their paintings, especially in the area of colors. The painting surfaces they used, canvases, originated in Venice during the early Renaissasnce but generally were very rough. 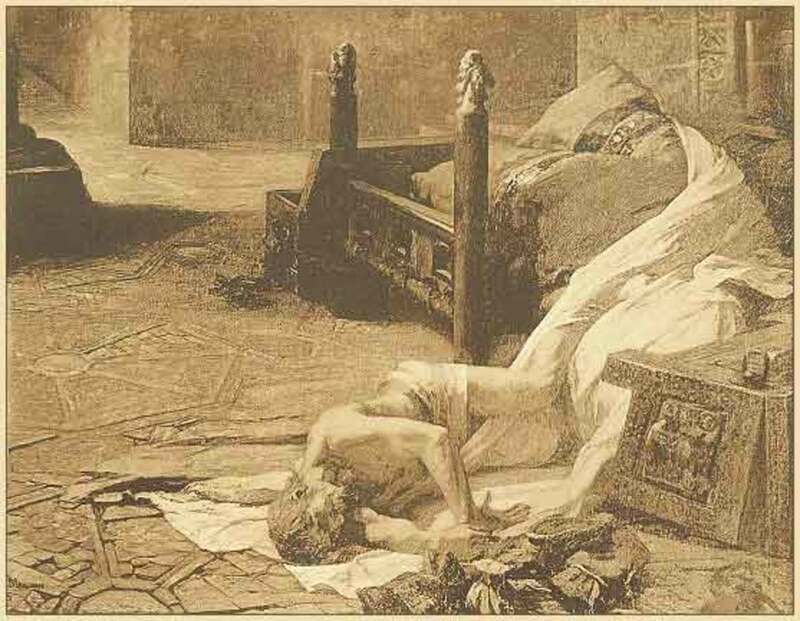 Venetian painting also influenced Tiepolo's decorative painting in the 18th century. Also part of the Venetian School of art was the beautiful, colorful, and famous Venetian glass. 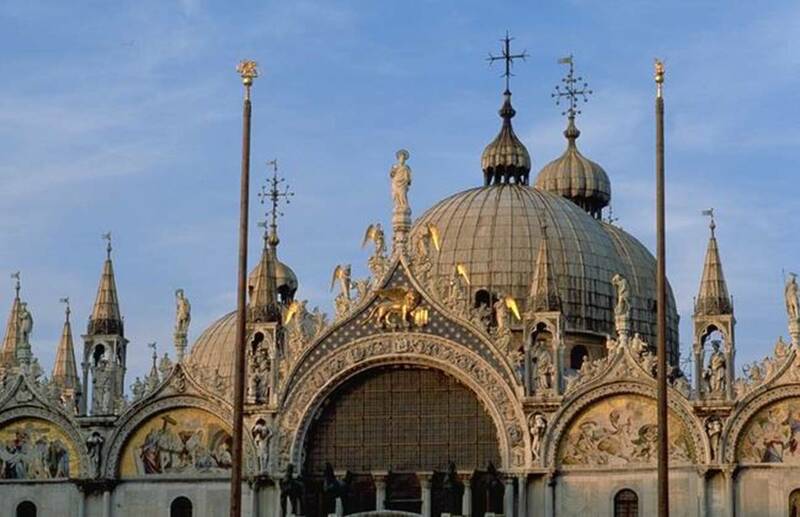 The city of Venice became famous for ornate glass-work known as Venetian glass. It has become world renowned for being colorful, elaborate, and skillfully made. These characteristics were developed by the 13th century. Then, the glass industry moved to Murano, an island located off the shore of Venice. Byzantine craftsmen played an important role in the development of Venetian glass. Constantinople was sacked in 1204 and many artisans fleeing from this city came to Venice and brought their craft and wares. The same thing happened again in 1453 when the Ottomans conquered Constantinople. By the 16th century, Venetian glass artisans had gained even greater control over the color and transparency of their glass and had mastered a variety of decorative techniques. 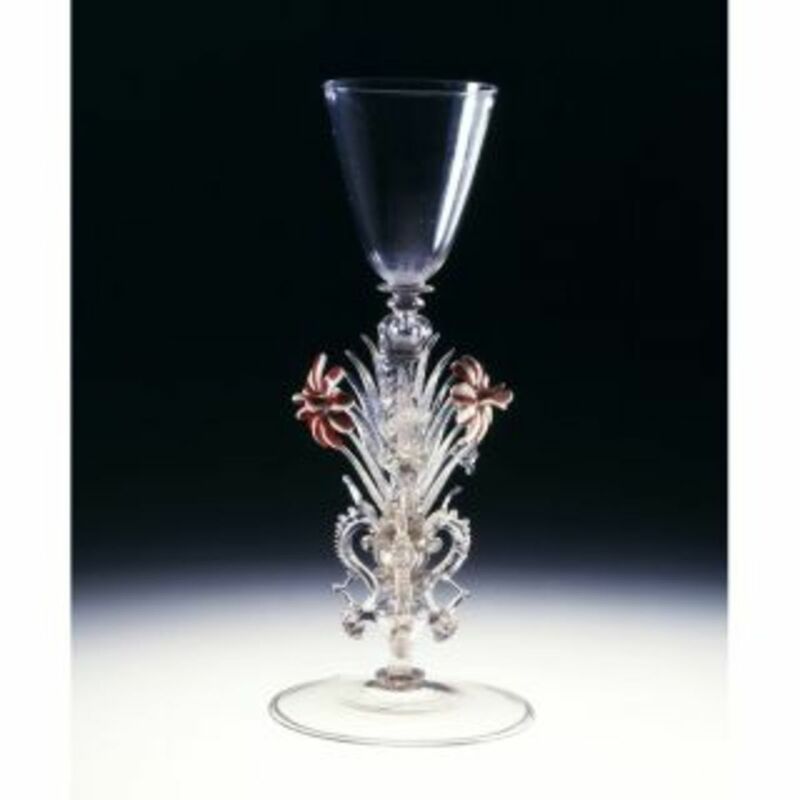 Venice became renowned for the types of Venetian glasses made in Murano known as Murano glass. It is still quite popular and famous today. 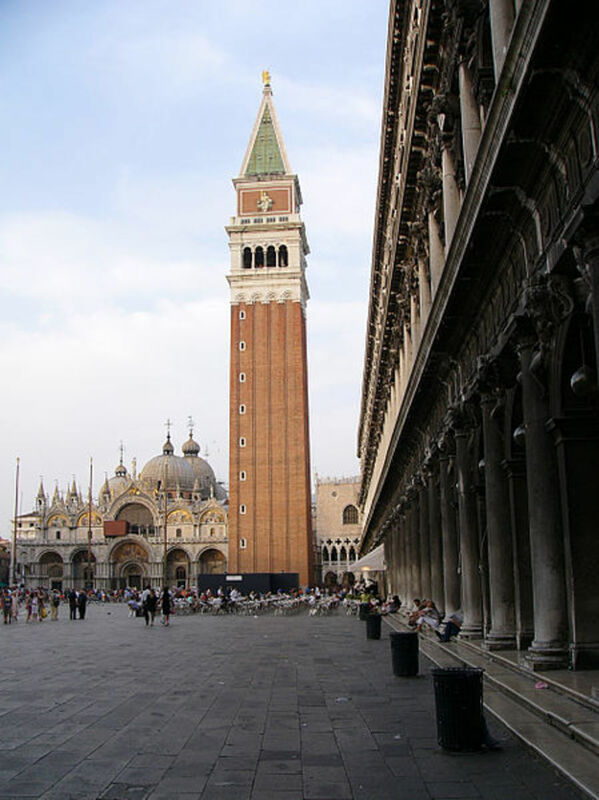 Venice became the "city of music" during the Italian Renaissance. The Venetian School of Music became the hallmark of all of Europe and it is known for the composers working in Venice from about 1550-1610 and the music they produced. The polychoral compositions of the late 16th century created some of the most famous musical events in Europe, Venice's influence on musical practice in other countries was enormous. Innovations introduced by the Venetian School along with contemporary development of monody and opera in Florence (birthplace of opera) define the end of the musical Renaissance and the beginning of the musical Baroque. 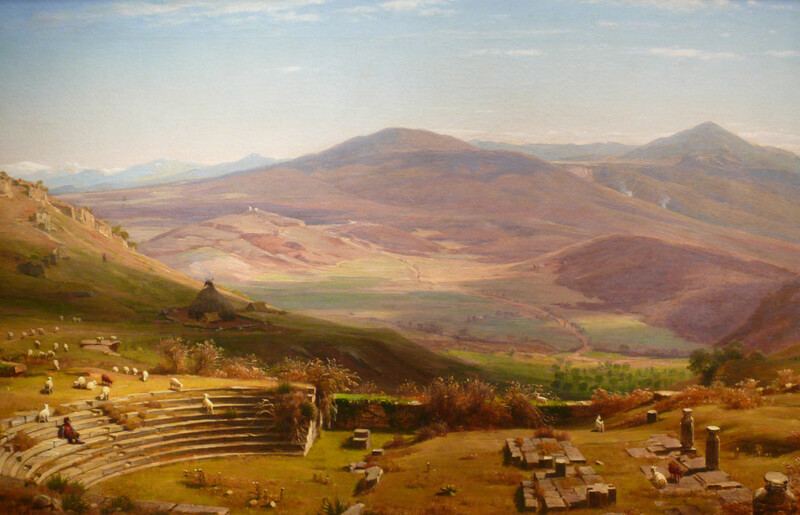 Up until the 1520's Rome had been the center of music innovation and composition in Italy. With the death of Pope Leo X in 1521 and the sack of Rome in 1527, the music established in Rome was eclipsed as many musicians fled the city and moved north to Venice. Musicians from other parts of Europe migrated to Venice rather than to Rome. Venice was one of the several places that had an environment conducive to creativity. Otherwise known as St. Mark's Cathedral in the main square in Venice, it has a unique interior with opposing choir lofts. Because of the spacious architecture of the basilica, it was necessary to develop a musical style which enhanced the sound delay to advantage rather than fight against it. Therefore, the Venetian polychoral style was developed. The composers developed a grand antiphonal style with groups of singers and instruments played together sometimes in opposition and sometimes together, united by the sound of an organ. Adrian Willaert (the Netherlands) was the first composer to make this famous effect and became the maestro di cappela of St. Mark's in 1527 and was until his death in 1562. Willaert's influence was profound to say the least, not only as a composer but also as a teacher, as most of the Venetians who followed him studied with him. With the invention of the printing press and the beginnings of printing of books in 1465, printing moved all over Europe, and in the early 16th century, Venice became an important center of music printing and publishing. Composers came to Venice from all over Europe to benefit from the new technology of printing. Ottaviano Petrucci began publishing music in Venice almost as soon as this technology was available . His publishing house helped to attract composers from all over Europe. By the end of the century, Venice was to become famous for the splendor of its music. Venice became the home of many famous composers of the time: Antonio Vivaldi, Ippolito Ciera, Giovanni Picchi and Girolamo Dalla Casa. Composers from northern Europe, especially Flanders (the Netherlands) and France were already renowned as the most skilled composers in Europe and many flocked to Venice. The international mix of musical society in Venice was to remain until the 17th century. In the 1560"s, two groups developed in the Venetian School of music. One was the progressive group, lead by Baldassare Donato. This group followed the music and compositons of Giovanni Croce and two brothers, Andrea and Giovanni Gabrieli. 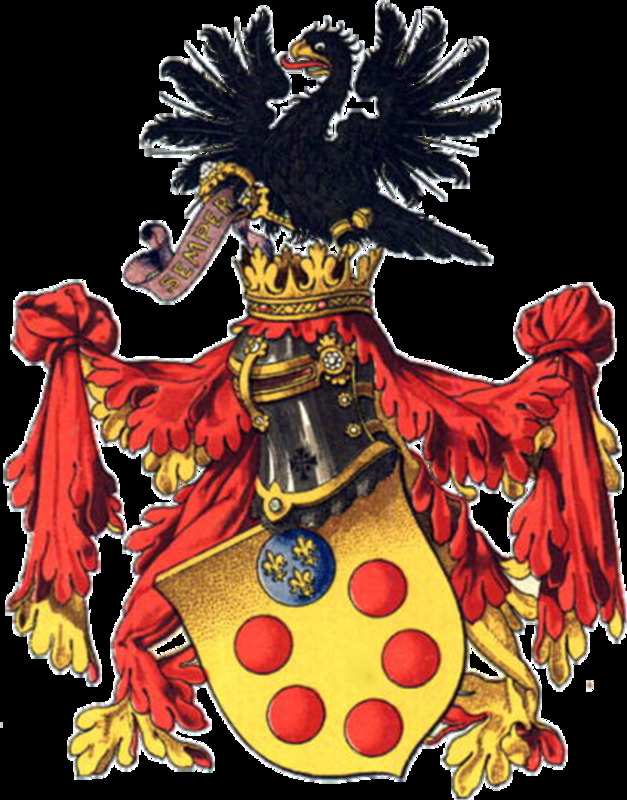 The other was a conservative group lead by Zarlino, who followed the Franco-Flemish style which was polychoral. 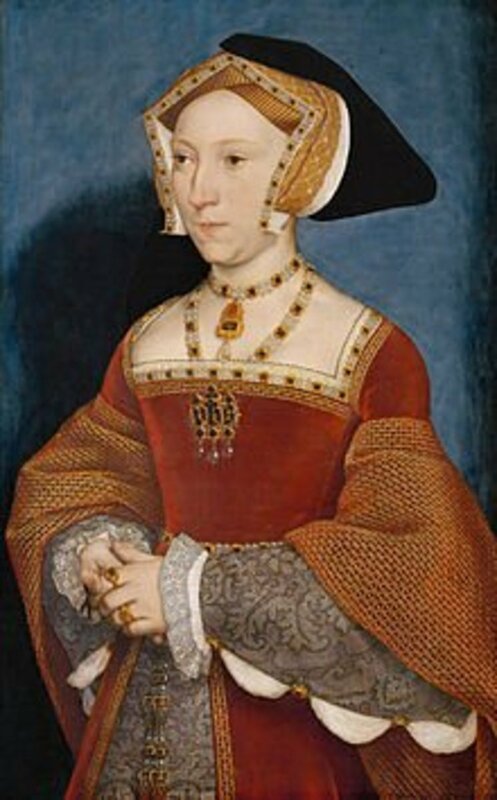 These two groups were at odds continually and in 1569 the friction between the two groups came to a head. There was literally a public fight between the leaders at St. Mark's. The great contention was whether or not the Venetians, or at least Italians should be given the top job of maestro di cappela at St. Mark's. The Italians won out over the foreigners and this ended the dominance of foreign musicians in Venice. These three factors all converged in Venice during the Italian Renaissance and music became the city's great gift to the Renaissance and the world. The high point of the Venetian School was in the 1580's when Andrea and Giovanni Gabrieli composed enormous works for multiple choirs, groups of brass and string instruments and the organ. These two's music compositions were the first to include dynamics and among the first to include specific instructions for ensemble instrumentation. The great organists of the Venetian School at this time were Claudio Merulo and Girolamo Diruta. They began to define and instrumental style and technique which moved to northern Europe in the succeeding generations. Venice's contribution through the Venetian School in art, glass and music left an indulible mark upon the Italian Renaissance and all over Europe. It's importance cannot be ignored as one of the great contributors of the rebirth of knowledge and culture throughout Europe. Amy: I'm so glad you read and viewed this article. Isn't the painting wonderful? The lighting and shading is fabulous and the figures so gentle and serene. I love it. I just couldn't put another artist's painting with it in that section. I just wanted all the attention on that masterpiece. All this renaissance stuff is good for my soul - if you know what I mean. I think I'm reliving my intial education in this historical era. lol. Thanks so much for stopping by and for your insightful comments. 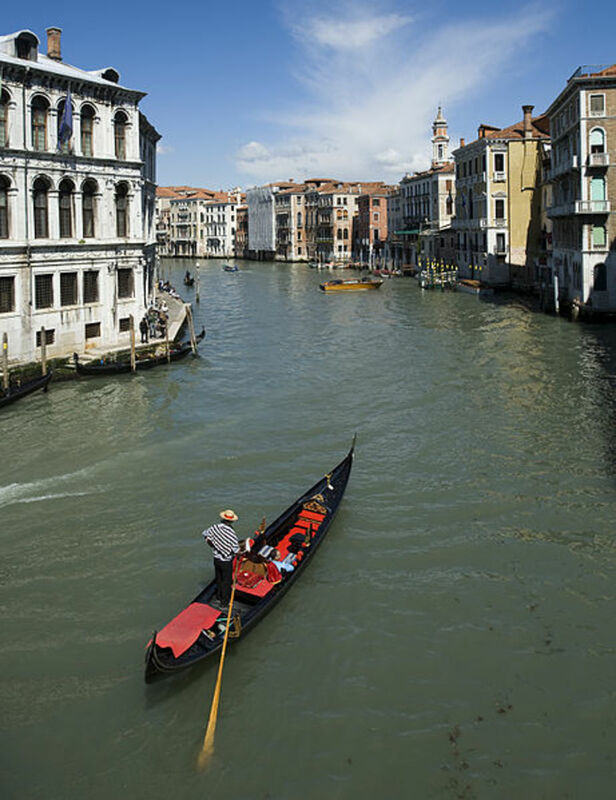 Great comprehensive article on Venice, a mecca for the arts, Suzette. I especially love your descriptive synopsis of Bellini's masterpiece, San Zaccaria Altarpiece, which is a feast for the senses. Searchinsany: I'm so glad this brings back such wonderful memories for you. Yes, St. Mark's square does render one speechless. After seeing it in movies etc, to finally walk into on your own two feet is quite amazing. I remember being overwhelmed there and walking into St. Mark's. And, I can also understand your wife looking at the jewelry window. The jewelry in that city is beautiful and breathtaking also. Thanks so much for reading and sharing your memories. That makes this so special. And good for you - your remembered your artists! This is a wonderful Hub. It brings back special memories of my short visit to Venice, the most amazing city I have ever seen. I remember in particular entering St Mark's Square, I was absolutely speechless at its breathtaking beauty (which was a first for me). I turned to my wife to express my astonishment, only to find she was gazing into a jeweller's window. Napoleon called St Mark's Square the drawing room of Europe. Two Venetian artists immediately come to mind, Titian (St John the Evangelist on Patmos), and Canova (The Three Graces).